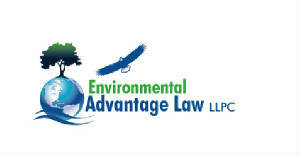 ENVIRONMENTAL ADVANTAGE LAW, PLLC., St. Paul, Minnesota (Nov., 2006-present). President and Founder of private environmental law practice. Focus: Harmonizing Business and Environment. Major client: Ecolab Inc.
Assistant General Counsel for global environmental regulatory matters.